A federal agency you’ve probably never heard of has become a flashpoint over the growing network of natural gas pipelines in the Northeast. 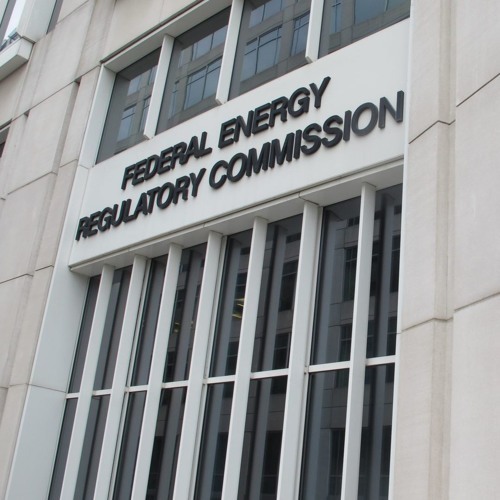 The Federal Energy Regulatory Commission decides how and where interstate gas pipelines are built. But, it rarely denies projects and authorizes companies to take private land through eminent domain. That means if a corporation wants to dig up your backyard to install a pipeline, there’s often not a lot you can do about it. WITF's StateImpact Pennsylvania reporter Marie Cusick teamed up with the Center for Public Integrity on this investigative report.